EXCEPTIONAL berth at Townsville Yacht Club. 19m with rare 3 phase power. 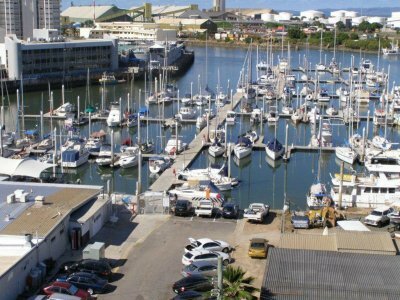 Easy berthing access in and out, close to clubhouse and amentities, Close to the city and adjacent to Palmer St resturant and 4 star hotel precinct, supermarkets in easy walking distance. Marina is inland from the shore . . .
At Townsville Yacht Club, a12m berth in a sheltered position with easy access and close to amenties and clubhouse. Extremely well priced under market value. 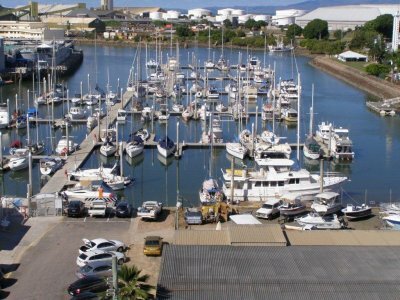 This is a bargain. . . .
14m berth at Townsville Yacht club. Very safe in the advent of a cyclone, water and metered power, off street parking, clubhouse with bar and restaurant and a relaxing deck out over the water, ideal place to dine or socialise with friends. Located close to city centre and handy to resturants, . . . 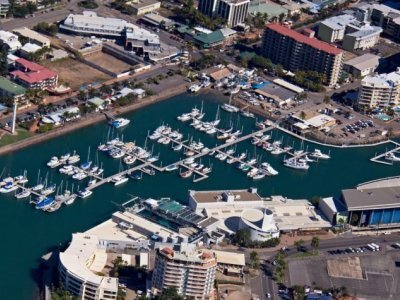 Very desirable location at Townsville Yacht Club. Close to the city, supermarkets, resturants and hotels. On site parking available, and dining or having a relaxing drink on the deck is always a relaxing pleasure. High piles makes this marina what we consider to be the safest in North Queensland in . . .